Global real estate advisor, Savills, today announced the signing of a prominent joint venture with Egyptian company Sphere, to cover the full range of real estate services in Egypt. The new partnership, which will trade as Savills, will combine local knowledge with international best practice. As a result of this partnership, Savills has established a new team in Egypt which will grow from three to around 30 people in the next few months. The deal was announced at MIPIM 2019, the leading international property event which is held annually in Cannes, France. In attendance were key executives including Steve Morgan, CEO of Savills Middle East, Catesby Langer-Paget, Head of Savills Egypt, James Sparrow, CEO of Savills UK & EMEA, Philip Ingleby, COO of Savills UK & EMEA, and Sherine Badreldine, CEO of Sphere. 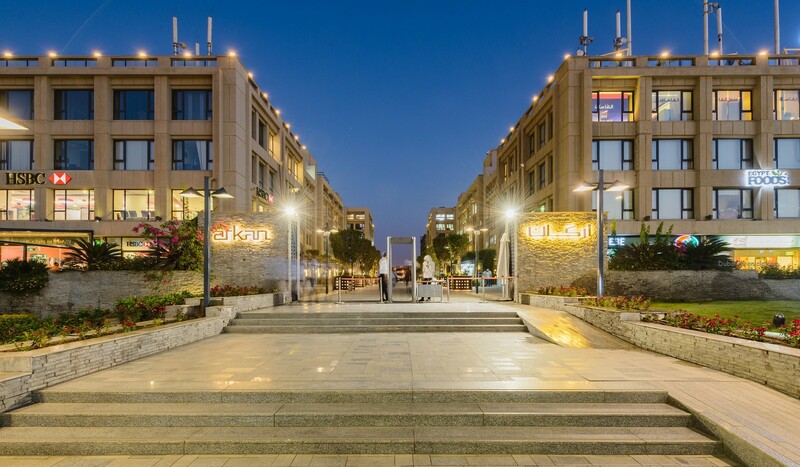 The new joint venture company will take responsibility for the management, agency and marketing of the highly regarded mixed-use development, Arkan which is located in West Cairo, by May 2019. 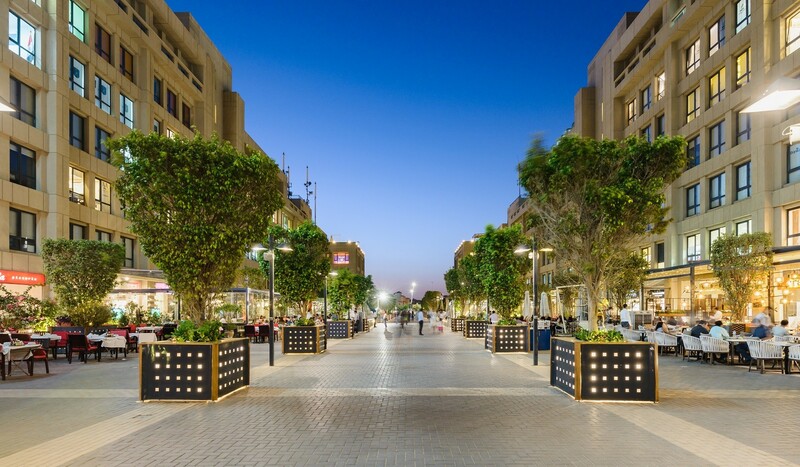 The development opened its doors in 2012 and quickly became the prime location for business, retail and leisure for Sheikh Zayed City and beyond. Arkan is undergoing significant expansion, with construction on track to be completed in Q1 2020. Once the extension is concluded, the project will span over a total built-up area of 260,000 sq m and features 210 shops, 67 restaurants, 185 room hotel, 600 seat theatre, 47,000 sq m offices, 4,500 parking spaces and other key developments. Savills has also appointed James Bailey as Client Services Director to join the team. James brings over 20 years of experience in delivering and managing key commercial assets. For instance, he played a vital role in successfully launching three top 20 UK shopping centres which contributed to significant economic regeneration and community engagement in Leeds, Bristol and Leicester. His expertise will be an important asset to raise the bar of what has been previously achieved in Cairo. Savills entry into the Egyptian market is part of an ambitious expansion plan within the MENA region. It comes at the time of an estimated 5.3% GDP growth for Egypt, a rate higher than the other Arab world economies, according to reports. Moreover, the population in Egypt is expected to pass 100 million this year with over 20 million in the Greater Cairo area alone. 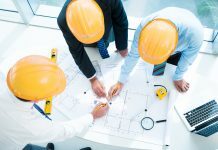 Savills aims to play a key role in the country, through catering to different stakeholders within the real estate market and supporting the property project lifecycle with a robust and complete service offering.